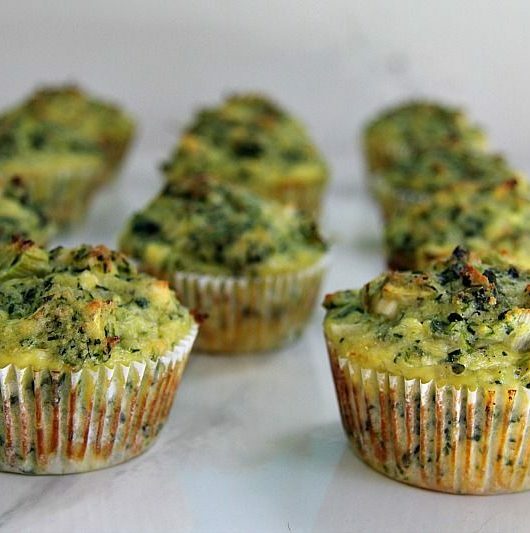 Healthy spinach and feta muffins that are a delicious savoury bite for your lunchbox, a picnic or just a snack. 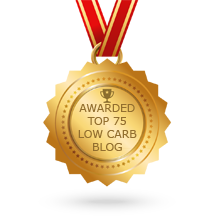 Made with coconut flour they are low carb and gluten free too. Spinach and feta are a great flavour combination and are the basis of the delicious Greek dish Spanakopita. Crispy filo pastry is out for us who follow a low carb or gluten free lifestyle (I refuse to use the word diet) but we find solace in other delicious spinach and feta recipes. 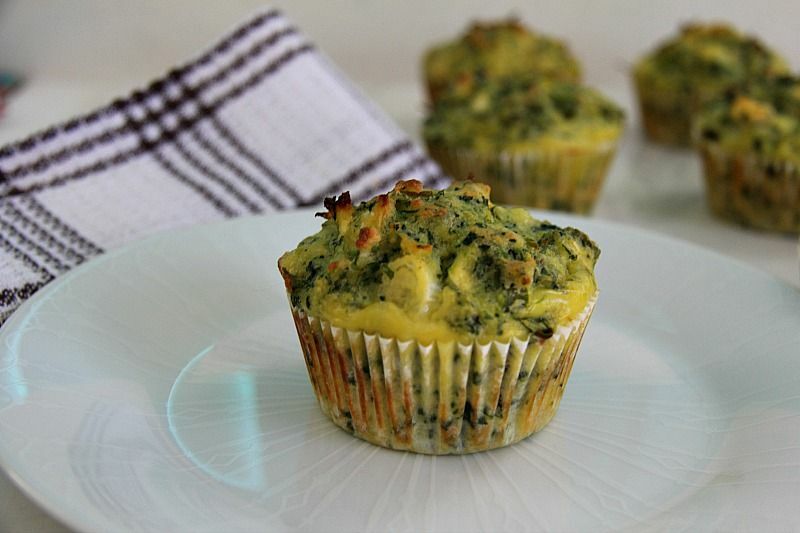 This muffin is a moist, yet firm alternative that make you almost forget about pastry! 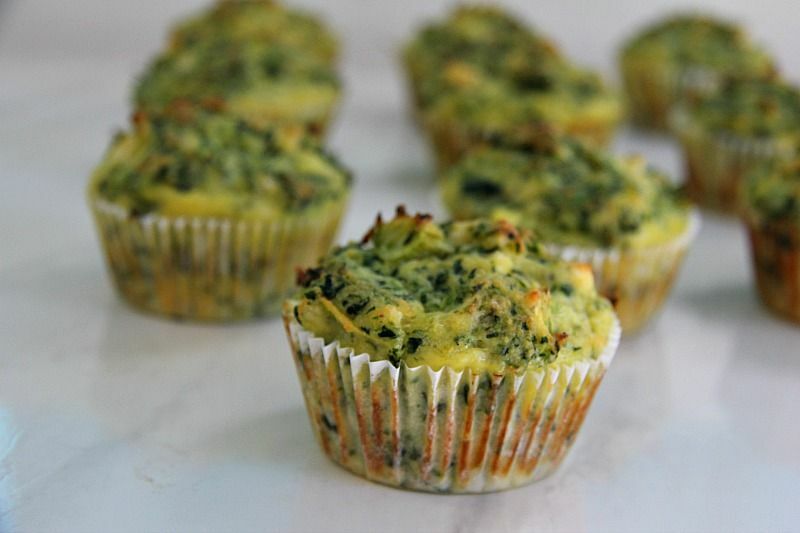 This spinach and feta muffin recipe was first baked in a muffin tin using muffin cases. The next time I would perhaps baking them in a greased muffin tin with no case as the case seems to stick a bit. Once cool the muffin papers peeled off but the Chief Taster was complaining. 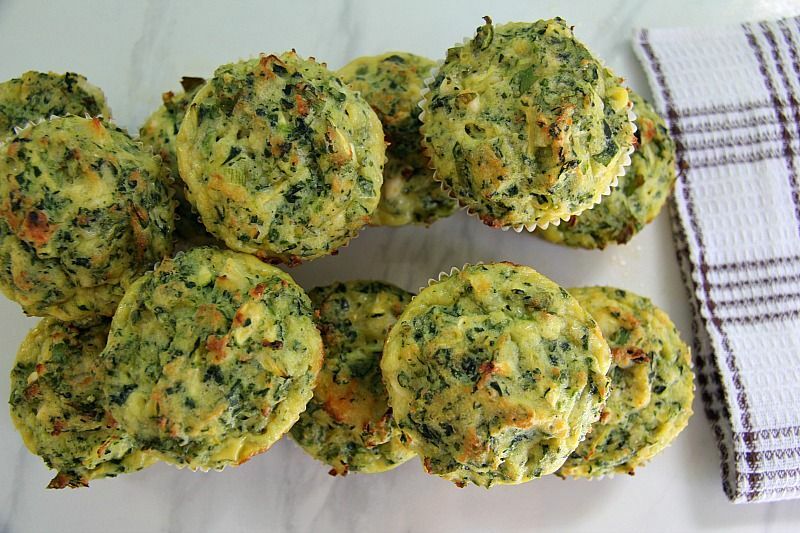 He did love the flavour of these spinach and feta muffins though and happily munched into them. As well as complaining about having to peel off the muffin papers. Real first world problems! 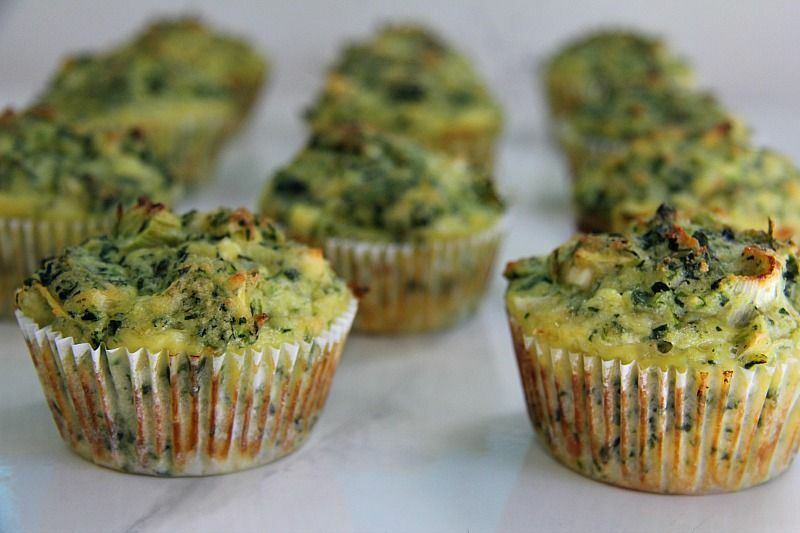 Grated zucchini was added to the spinach and feta muffin mixture to keep it moist and firm especially because I was using coconut flour. As I stirred the final ingredients together I looked at the batter and knew it needed a little something else. Luckily, I had a sole zucchini in the bottom of the vegetable drawer. A quick grate and a stir into the mixture and I had the consistency that I wanted. 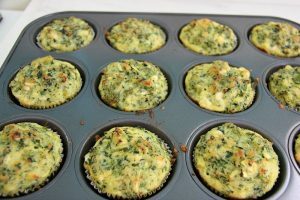 As the spinach and feta muffins baked they rose splendidly and smelt delicious. Once out of the oven it seemed rude not to try a warm one. I was very happy with the flavour combinations. When they cooled down I munched another and the flavours are better. Bake a batch, try one warm, try another cold and see what you prefer! 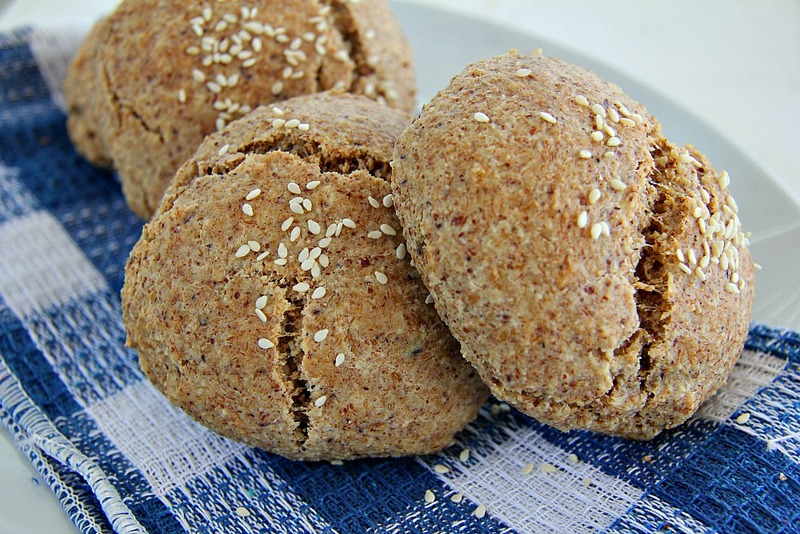 They could be warmed up in the oven or even zapped in the microwave. Add the coconut flour and baking soda and mix well. Add in the Feta and Parmesan cheese and stir. Season with salt and pepper. If the mixture is a bit too stiff add additional water (about another ¼ cup). 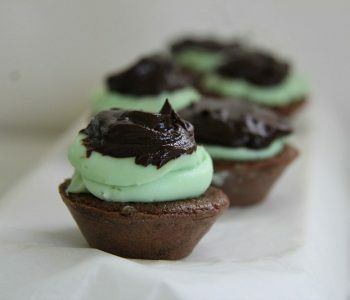 Spoon the mixture into muffin cup or a greased muffin tin. Bake for 20-25 minutes until golden on top and firm. 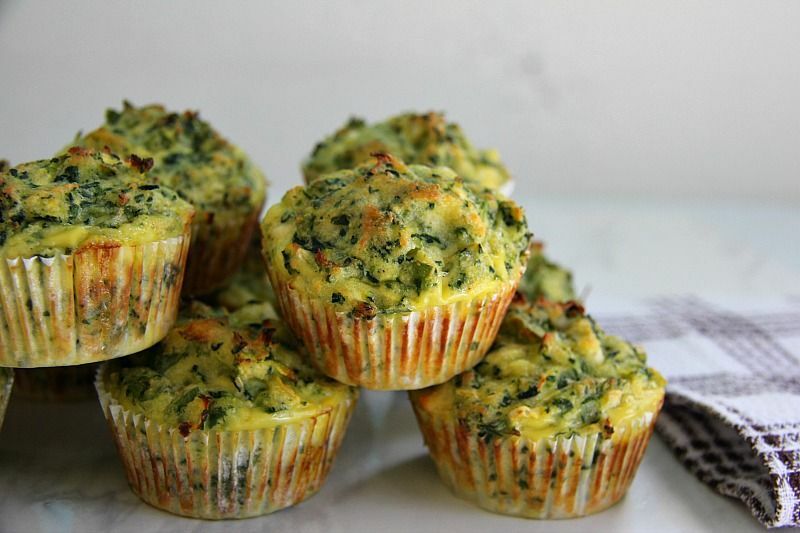 How long do these muffins last refridgerated? 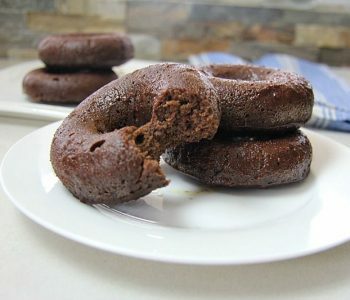 Im going to make them tomorrow ! About 3 days should be okay. 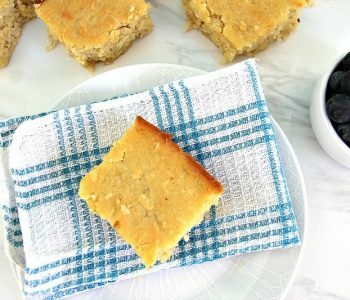 Can you use regular flour instead of coconut flour, and if so, do you use the same amount? Yes you could and this is probably applicable to most of my recipes. You will need to reduce the eggs. 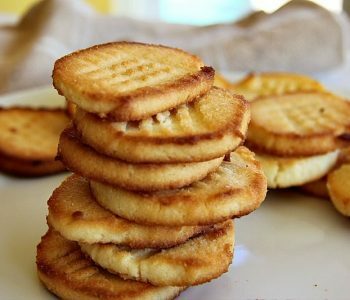 Coconut flour is extraordinarily absorbent and very little coconut flour is needed to successfully produce a recipe. 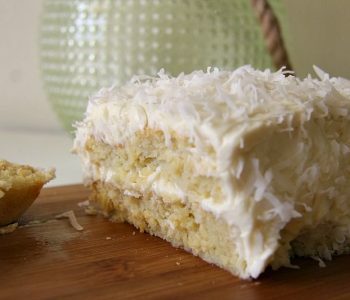 In baked goods, you generally want to substitute 1/4 cup to 1/3 cup coconut flour for 1 cup grain-based flour. 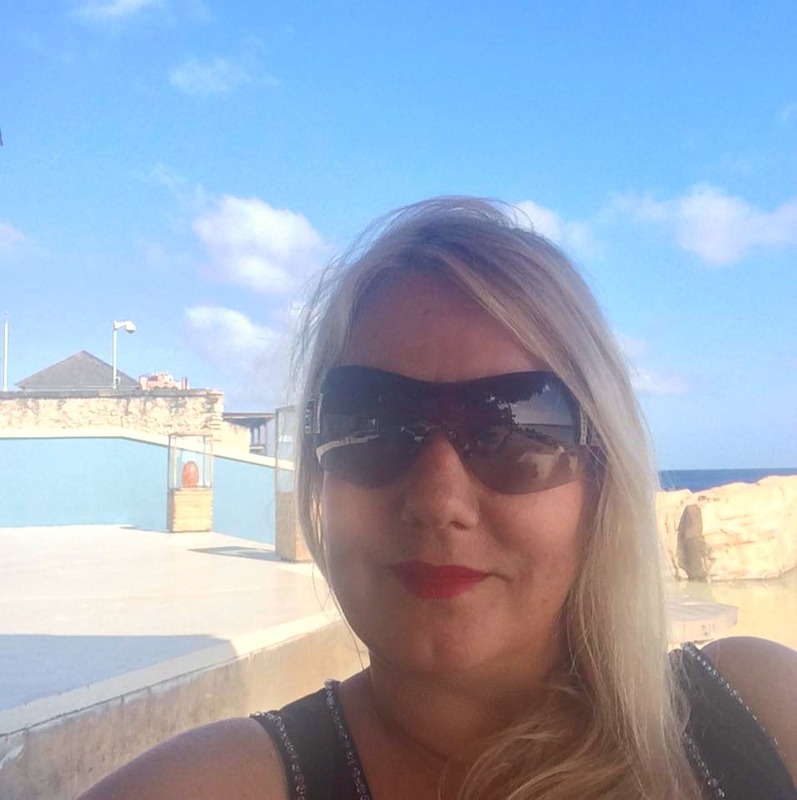 Is it baking SODA or baking POWDER?